There is a large, color zoning map located at City Hall. 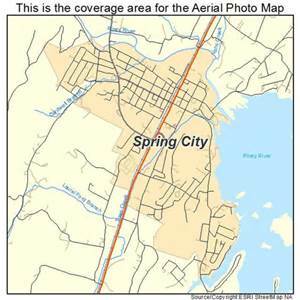 There is also available, a flood map or FIRM map for the Town of Spring City. If you have specific questions about a particular property and/or zone, please call us at 423-365-6441.